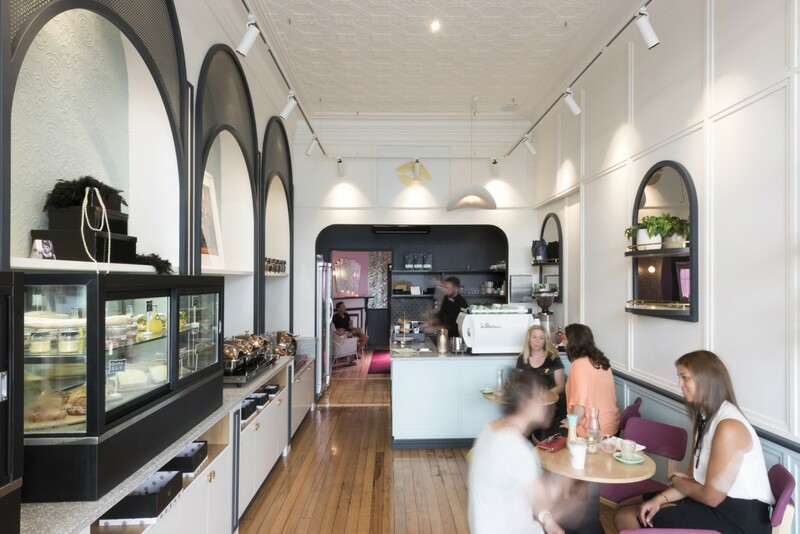 2017 marks the opening of the gorgeous Chez Mademoiselle cafe, found on the destination strip of Greville Street, Prahran. 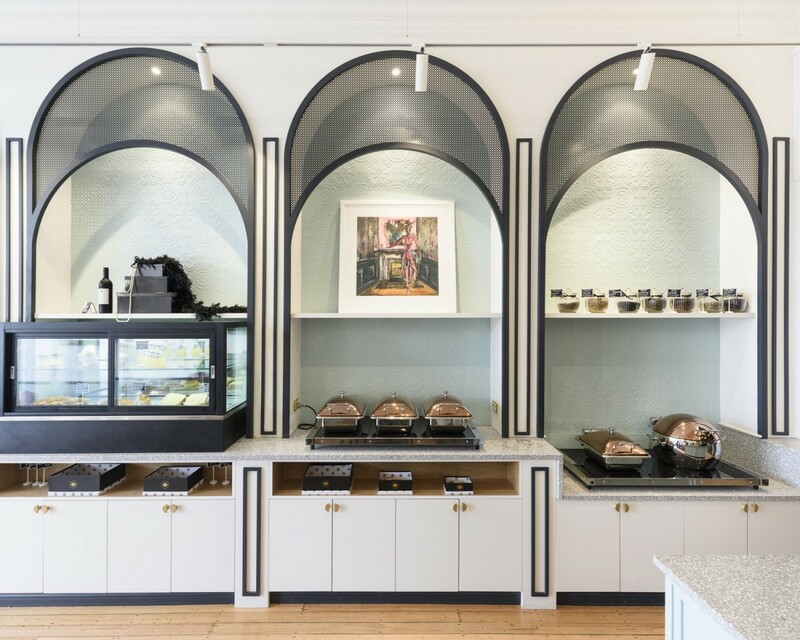 The impressive design by Studio Y incorporates Signorino’s Terrazzo slabs across the benchtops, complimenting the soft palette and period decor found throughout the venue. 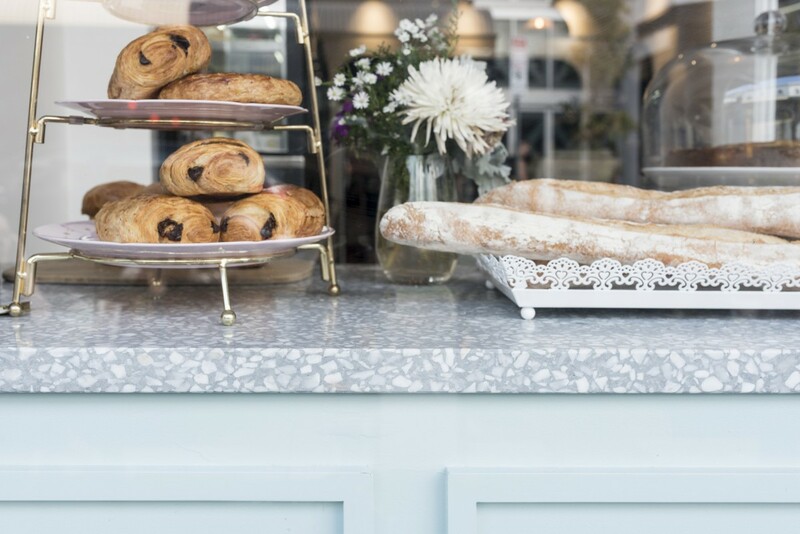 Certainly a must visit location for all lovers of French sweet treats. 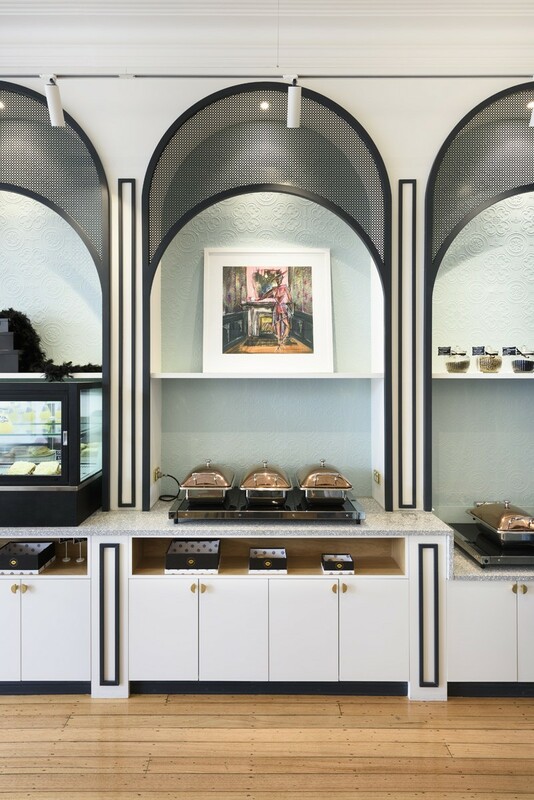 Click to explore Signorino’s Terrazzo slabs.